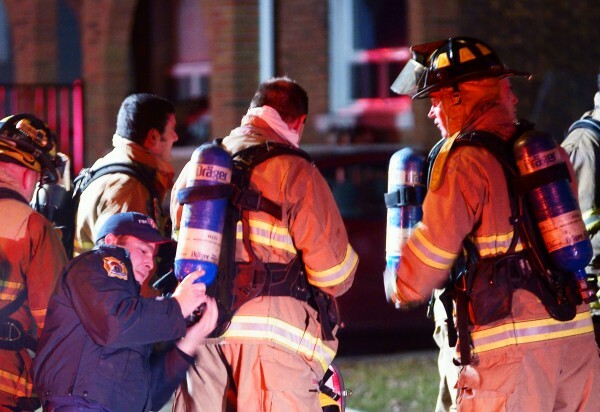 Windsor Firefighters are cleaning up from a house fire in the 1800 block of Francois Avenue in East Windsor, Saturday night. 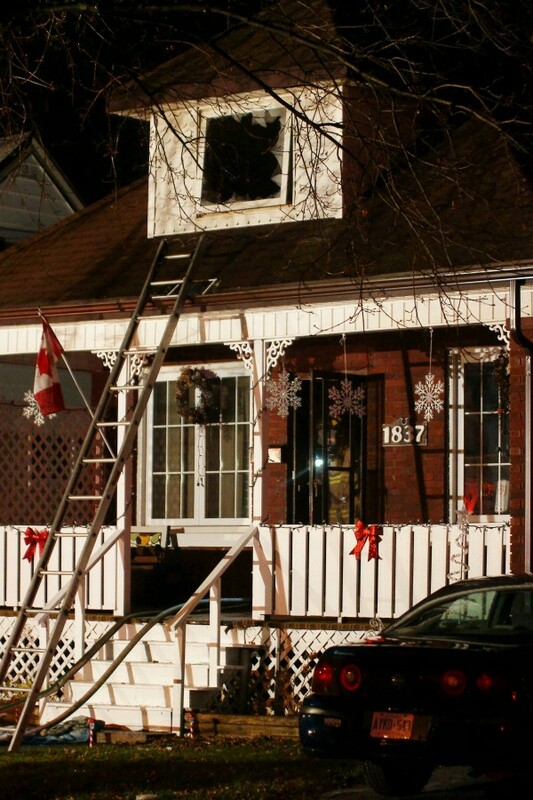 Dozens of startled neighbours gathered in the streets curious as to what was happening as firefighters extinguished flames from the second story and attic of the residence. 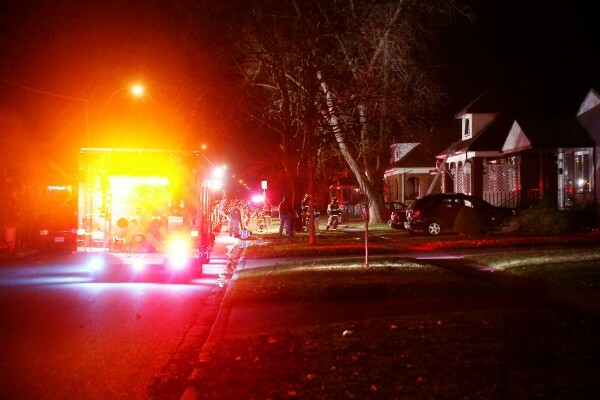 Firefighters quickly extinguished the blaze after assisting an elderly homeowner in escaping from their home. The building suffered a ceiling collapse inside the dining room, but fire was mostly contained to the second floor and attic area. 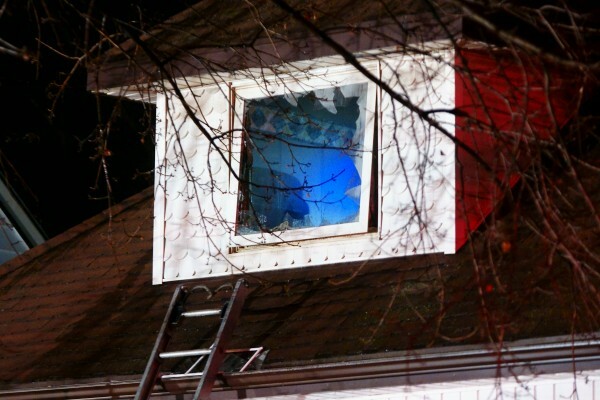 Firefighters rescued a cat from a bedroom on the second floor and began salvaging items from the building. 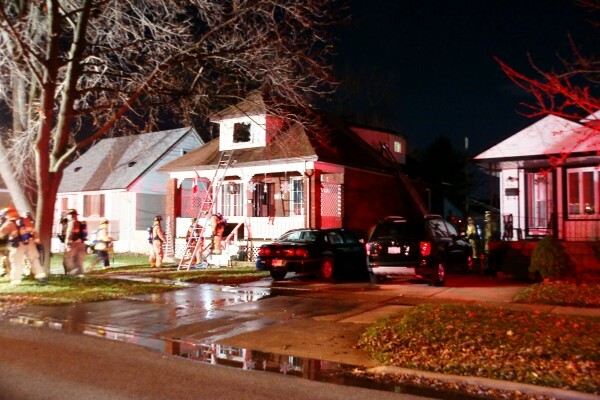 An inspector has been called to determine the cause of the fire. 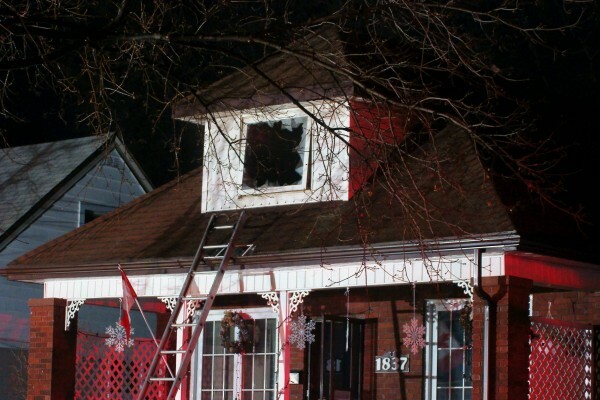 This is the fifth fire for Windsor Firefighters in seven days: fire damaged a commercial building on Wyandotte Street West on Tuesday, an arson caused damage to the al-Mahdi School on Martindale on Thursday and two Friday night fires damaged a house on Langlois, and caused the evacuation of a nursing home in the 3000 block of Banwell.